The Psychology of Luck. Do You Have the Luck Factor? Do you find reasons to be happy every day? It can be as simple as the sun coming out after days of rain, or that no trees fell on my house during the big storm last week. In any case, I usually do this a couple times during the day – whenever I notice anything that makes me happy. Right now, I’m happy that I’m working from home today and that I was able to meditate for an extra half hour this morning. As a result of this extra half hour of meditation I was more relaxed and I got several new ideas for posts I want to write. What could be better than that? I’m doing a little jig of joy over it right now! You might think these are small and insignificant things, but according to studies on luck positive thinkers lead luckier lives. I may not have won the lottery – yet – but, overall I feel pretty fortunate most of the time. There’s a saying I’ve read that goes something like this, “If you looked at another person’s life and had to choose between their problems and your own – you’d take yours every time.” It’s true. My life may not be perfect, but compared to other people’s it’s pretty good. Professor Richard Wiseman wrote a great book on the subject titled, The Luck Factor. In it he discusses the four basic principles to creating good fortune. Professor Wiseman says that becoming a luckier person is only a matter of changing our thinking. Try incorporating some or all of Wiseman’s four characteristics of a lucky person into your life, and then see what happens. I’ll bet you become luckier. Lucky people are skilled at creating, noticing and acting upon chance opportunities. They do this in various ways, including networking, adopting a relaxed attitude to life and by being open to new experiences. 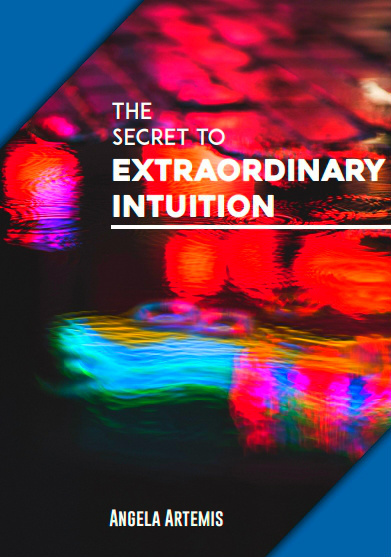 Lucky people make effective decisions by listening to their intuition and gut feelings. In addition, they take steps to actively boost their intuitive abilities by, for example, meditating and clearing their mind of other thoughts. Lucky people are certain that the future is going to be full of good fortune. These expectations become self-fulfilling prophecies by helping lucky people persist in the face of failure, and shape their interactions with others in a positive way. Lucky people employ various psychological techniques to cope with, and often even thrive upon, the ill fortune that comes their way. For example, they spontaneously imagine how things could have been worse, do not dwell on ill fortune, and take control of the situation. Do you recognize any of these traits in yourself? I never thought about it until now, but I use all four of Professor Wiseman’s principles in my life. 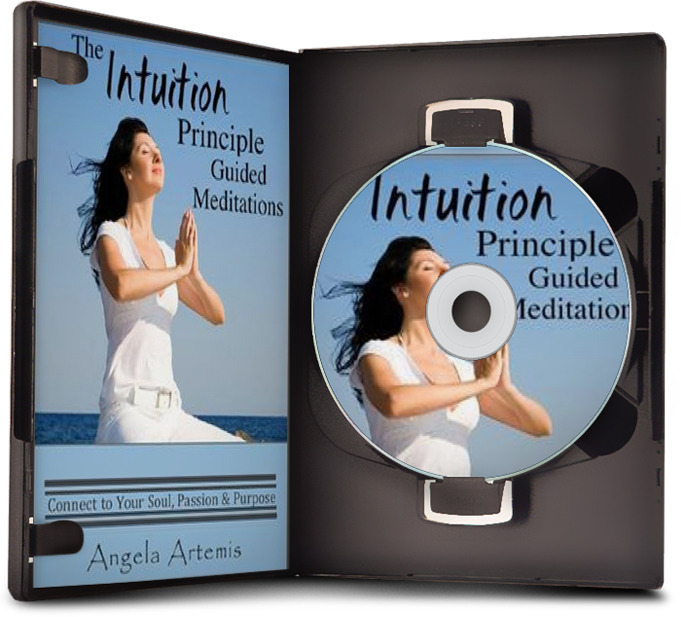 I rely on my intuition to guide me in decision-making. I always see the silver-lining behind the dark clouds. I get excited about what it is I’m doing and jump in with both feet. Sometimes I fail, but I pick myself up and get over it quickly and move on to the next thing. And, I really enjoy making connections with people and finding out how much we have in common. One of my favorite things is to travel to seminars and conferences and meet new people and make new friends. Some of my closest friendships evolved from seminars. Which principles do you use? Do you think of yourself as lucky? Has using any of these principles resulted in greater fortune in your life? Deciphering Dreams: Is It a Warning, or Intuitive Guidance? 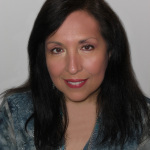 Michelle, thank you so much for visiting my blog and commenting. I so agree with you and glad to hear that you resonate with these principles. I’m so glad to hear that you have experience with listening to your intuition. I’d love to hear more about how you’ve attracted luck into your life. I resonate with all these principles- it’s about applying the art of allowing- and then taking action! 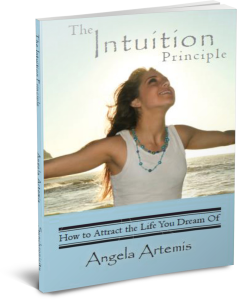 Trusting intuitive feelings is big- and with practice it all works! Rosemarie, I’m so happy to hear about what happened!It’s amazing how our attitude contributes to what we attract in our lives. You created your luck through that “glorious feeling” you had which tuned into the source of all good. I hope to hear about more wonderful things like this happening for you. Angela, have you been wiretapping my phones, reading my thoughts, seeing my life in your head? Why the question? After a disastrous 2009, I decided that my business would recover in 2010, even flourish. Things are better but we’re not out of the water yet. When colleague and friend lost his job last week, I realized how fortunate I am. While meditating, I focused only on my good fortune—my great friends, my little family. It felt so good to think of all those things. I thought about my business and remembered the feeling of wealth—when I could do whatever I wanted, whenever. I remembered that luscious feeling and let it pour through every cell of my body, so much so that I could feel the light of the universe caressing me. I thought about how in the past when things were great, a client would come to me with a wonderful new assignment. I had much. I so enjoyed that feeling of happiness. And I was feeling it again. I dwelled on that glorious feeling you have when you think of someone you love unconditionally. Friday afternoon a client called and told me to invoice him for $8500…for future work! See what I mean? How “lucky” is that? Jan, I’m glad you found the post validating. Gratitude will get you very far! I know I feel perfectly happy with what I have and where I am in life too. Hi Belinda, I can tell from your blog that you’re a very positive person too. Thank you so much for visiting my blog as well. With your wonderful attitude I’ve no doubt many lucky things happen to you all the time. I definitely believe that choosing positivity breeds good luck. Seeing the bright side, smiling instead of scowling and being open to new things, being grateful and kind lead to feeling great and attracting happy things in life. Thank you for stopping by my blog today. Eileen, Thank you for stopping by MM&M. I’m glad you resonate with all these principles – I’m sure you’re a very lucky person. Yes, trusting your gut plays a big role in being lucky. How else could we account for being in the right place at the right time?